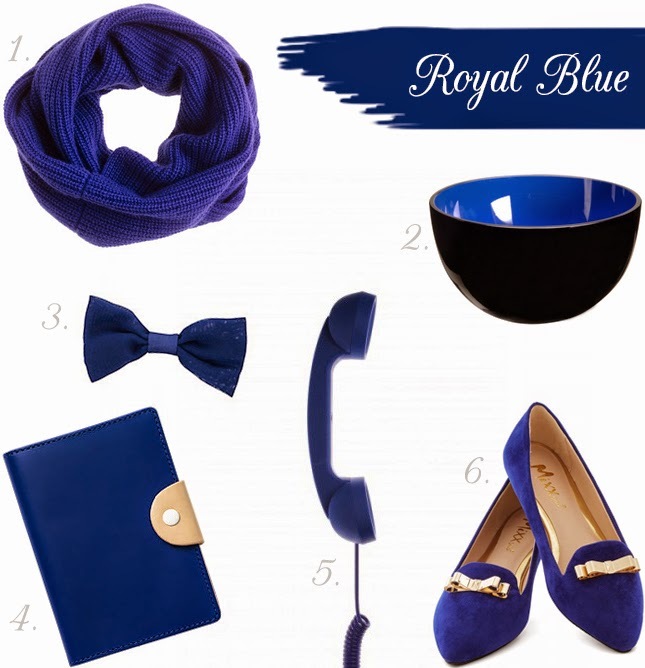 Add some Royal Blue to your life with some of these adorable items. That scarf looks super cozy and those bow tied flats are just darling! What are you loving the most? Let me know in the comments below. PS. For the 'Blush & Gold' lovers...click here.